If you work in the media and press side of the entertainment industry, one of the most convenient things we like to have are high quality pictures. Often times, independent artists and bands don’t have all the necessary shots preferred by press, media, and graphic designers. Having great photos is one of the keys to building and maintaining a great brand. In this article, we breakdown why photos are important for creatives. As Editor-In-Chief of Stereo Assault, I approve everything that goes live on the site. The biggest thing I look for is photos used in articles and the pictures used for on the homepage slider. There are a number of times when we would like to feature an up-and-coming artists, but they don’t have any professional photos accessible. We won’t feature anyone who doesn’t have the correct sizes/quality. By having professional photos, press has more flexibility to utilize your pictures and make the best out of that article. Outside of running the website, Stereo Assault also promotes special events and concerts. Working with artists to get high quality photos has been one of the most difficult battles I have had to face. People are more attracted and drawn to promotion materials with unique designs and photos with face and body to attach a brand with a face. Regardless if you are in a band, collective, or solo act, having photos as a group and/or as an individual are great brand and marketing tools. The key thing about having these photos are that they are easily accessible and useable. Having pictures of all shapes and sizes (the bigger the better) works best for press, media, and graphic designers to do what they need to do. Without photos, the press cannot do their due diligence to make you’re feature or article the best. What is your opinion on the matter? Do you believe this is why photos are important for creatives? Drop your opinions in the comments. 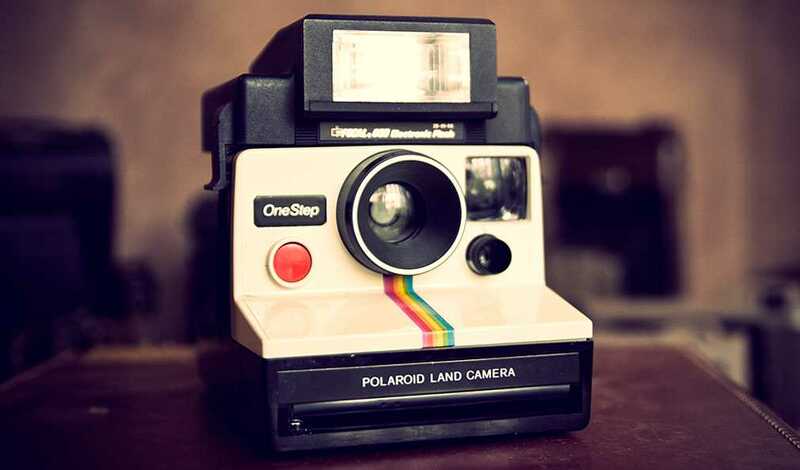 Header image based on “Polaroid Land Camera” by Jeff Slinker, CC-BY-2.0.